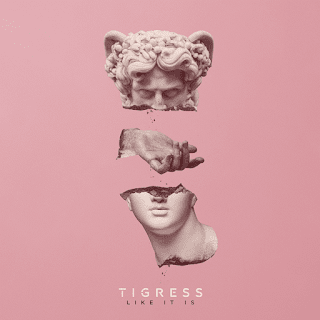 The new Tigress CD is a prime example of why artists need to be supported as they grow and establish themselves. While a lot of record labels these days are looking for an instant hit from the start, Like It Is shows what happens when a band finds their groove and develops. That's not to say that their debut EP Human wasn't solid. It certainly showcased their talent. Like It Is takes that talent and improves it in every way possible and has the band finding their own unique sound. 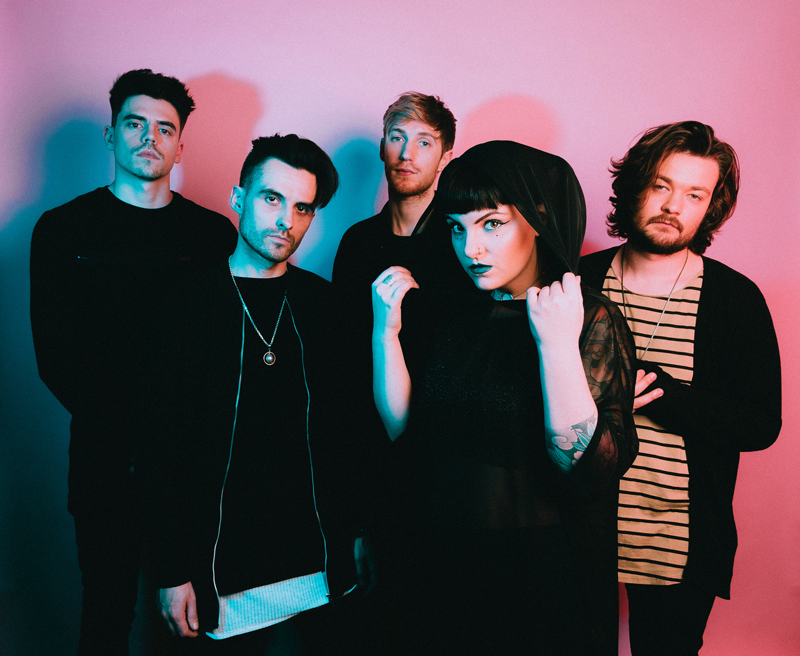 the cool punk vibe that runs through the track "Power Lines", the somber and soft delivery on the track "Shockwave", and the satisfying conclusion brought by the the song "Temper, Temper", Like It Is has a little bit of everything. Tigress has brought a huge laundry list of improvements to their latest. The CD is more diverse, it's better both lyrically and instrumentally, and it gives the band a more defining sound that is all their own. Tigress was already a band that showcased a great deal of talent. Now they're a band that's flirting with stardom. Recommended listening. Follow Tigress on Facebook and Twitter and get the new CD from their website.